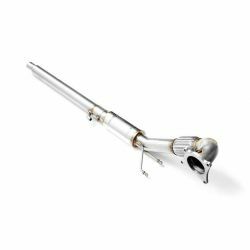 A3 There are 46 products. 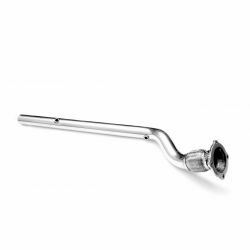 Down pipe for Audi/Seat A3/S3 (8L)/TT Quattro (8N)/Seat Leon Cupra R (1M) - 1.8T. 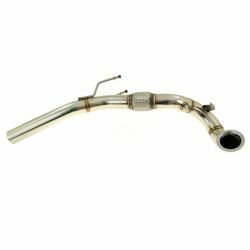 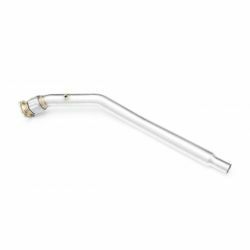 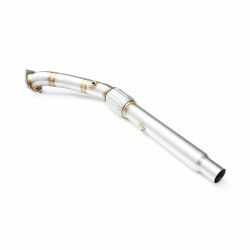 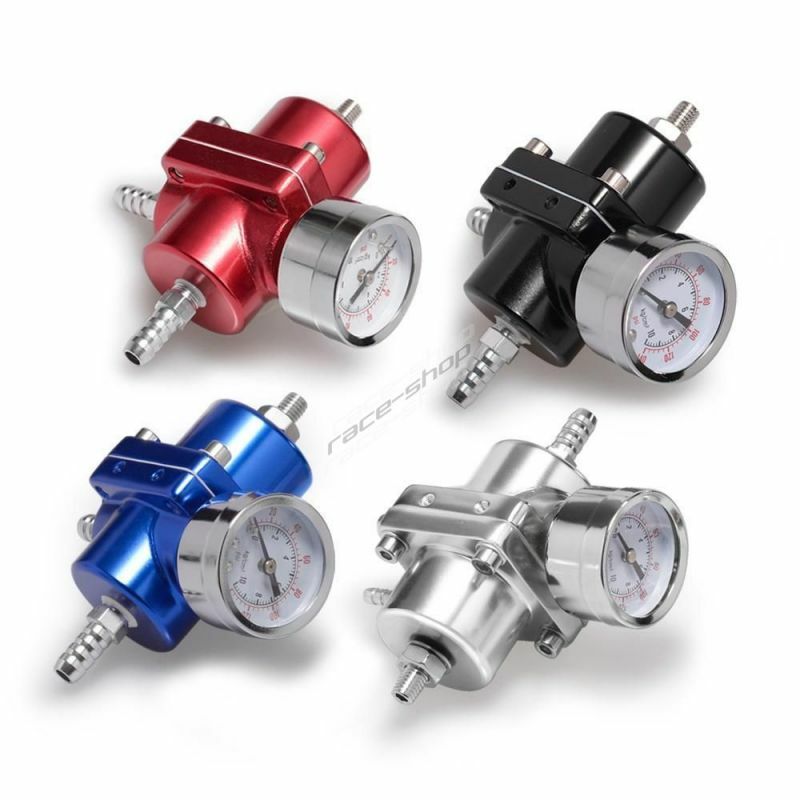 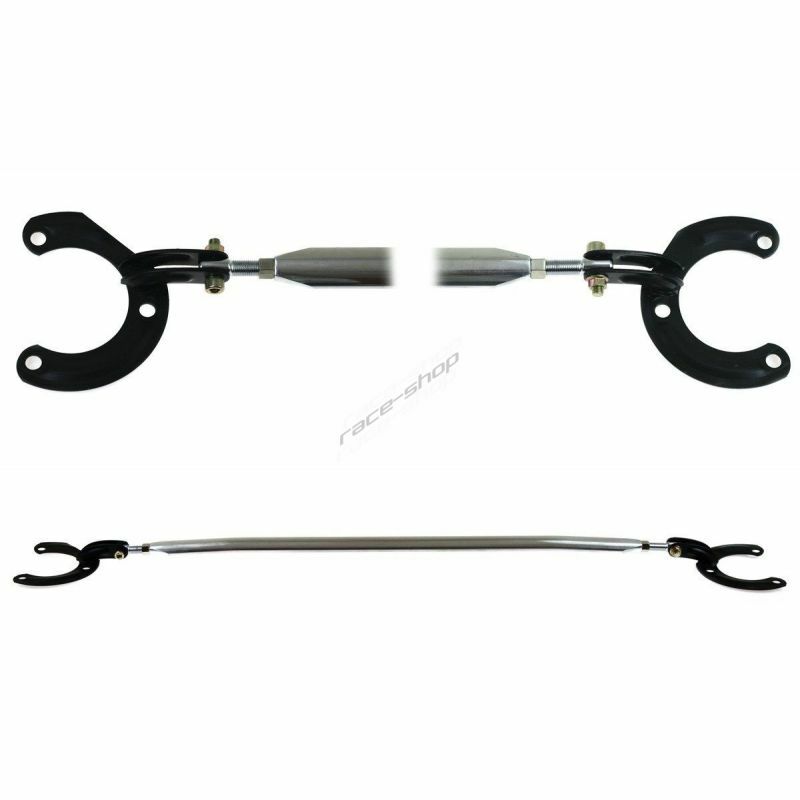 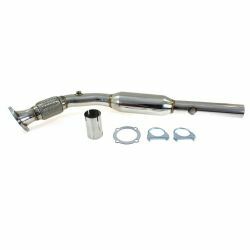 Down pipe with catalyst for Audi A3/S3 (8L)/TT Quattro (8N)/Seat Leon Cupra R (1M) - 1.8T.